The Revised Gurutama Timeline is done! But the problem is that it weighs in at around 35 pages when you load it up in Microsoft Word. If you’ve ever glanced at the timeline section of a campaign setting, it’s usually contained on just two facing pages. The full version is still useful for the creators of the setting (myself and a few other members of my gaming group). The full version is still fun for those who are already interested in the setting and want to learn more about Gurutama’s history. But for the casual reader who is just strolling by on the internet? TOO MUCH INFORMATION! So I’ve whittled it down to contain just the essentials. The new Condensed Gurutama Timeline is up and running. My gaming group has also started a Wikia for Gurutama. There isn’t much there yet, but we’re working on filling it up! First step is, of course, moving the timeline over. The revised version in case you were wondering. As I move over the revised timeline I’m also inserting links to various pages that don’t exist yet. Once those pages are created and filled it, I won’t need to go back to create links everywhere. Plus, the Wikia has a cool feature where it tells me what dead links I still have floating around. If I forget one link in all the pages I’m creating, I don’t need to go back through all the pages and check the links. I can just go to the “Wanted Pages” section of the Wikia and see what I haven’t created a page for yet! Greatest thing ever! 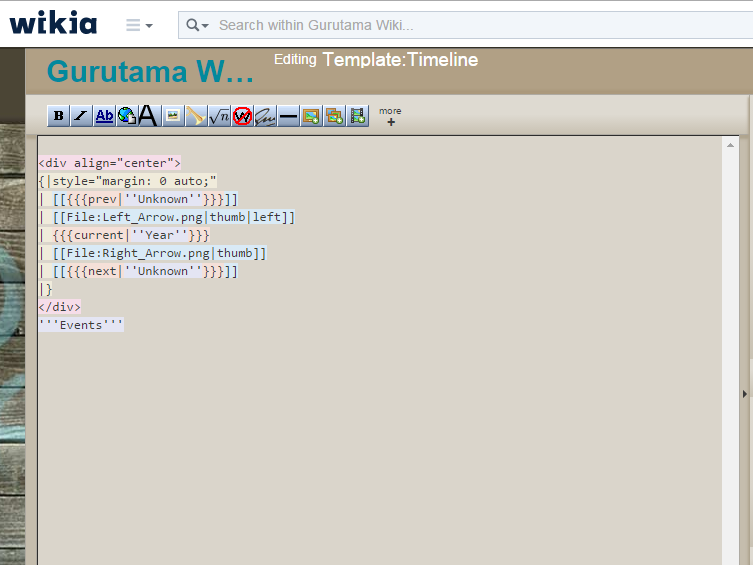 But why switch from working on Gurutama on my blog to using a Wikia in the first place? Pretty easy answer actually, Gurutama is a community project that my gaming group and I have been working on. If everything is posted on my blog where they don’t have access to edit the work, it can hardly be considered a community project. With the Wikia, anything they want to create and share they can do so without the need of emailing me a Word doc to upload onto the blog or for everyone to throw into a folder and forget about. And the Wikia system makes everything much more organized. 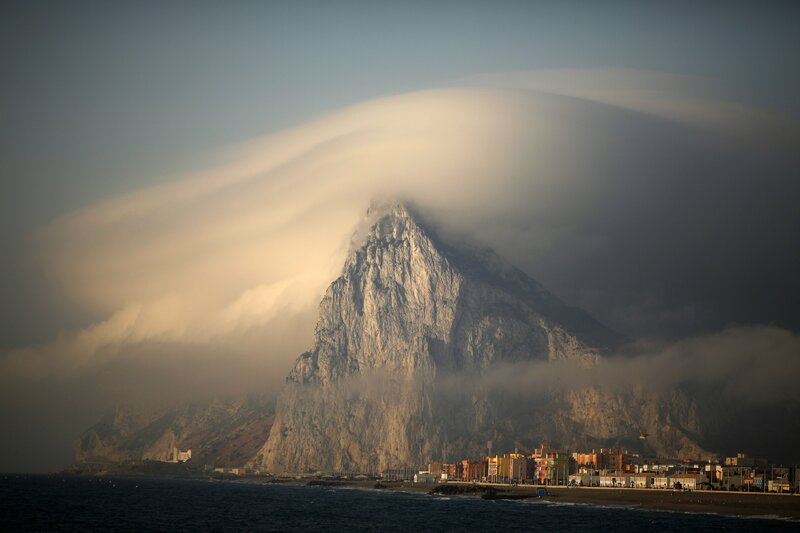 See a word or phrase that you don’t remember the significance of? Just click on the link and you can learn more about that thing! I’m even learning how to code using Wikia’s source language! In the future I’ll probably be working on Gurutama through the Wikia first. Once a significant Wikia page/group of pages is done, I’ll post something about it on my blog here and add another page to the Gurutama section at the top. That’s all for now on Gurutama!